We are the world's first ethical vegan yarn brand. We hand dye our yarn and fibre in-house in small batches using sustainable and regenerative methods and choose our supplies mindfully. As much as possible, we work with mills and suppliers that share our views that living beings, and the planet should come first. Summary: The Vegetarian Wool Company is a welsh company that sells organic wool from their flock of shetland sheep. Their Shetties produce high quality coloured fleeces and the Shetland cross Berrichons an equally fine cream Wool, both with long staple and good crimp suitable for all craft work. None of their sheep enter the food chain and so their yarn is suitable for vegetarians. 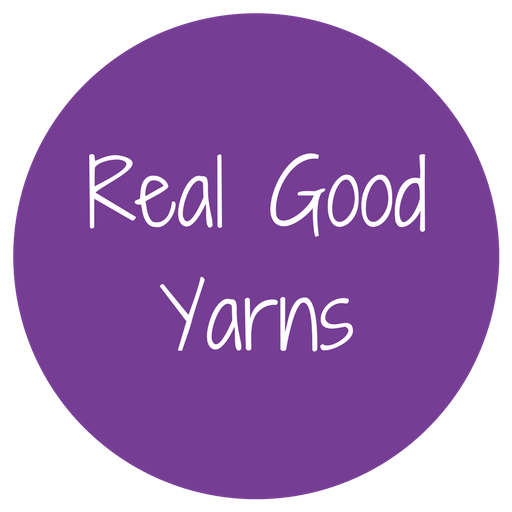 Summary: O-Wool is a small company with the goal of providing knitters and crafters with a yarn that is environmentally responsible, affordable, and made locally in Philadelphia and the USA. Jocelyn sources merino wool from certified organic farms in South America or Australia (non-mulesed). She sources cotton from certified organic farms in the USA and alpaca from a family farms within 1 hour of Philadelphia.